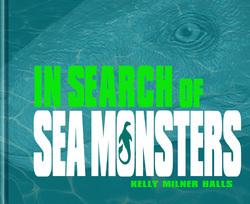 Do sea monsters, river monsters, lake monsters exist? It's hard to say for sure. 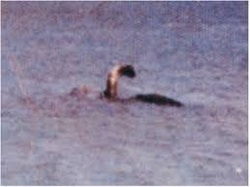 Many people have recorded sightings all over the world, including in Nessie in Scotland's Loch Ness, Champ in New England's Lake Champlain, Ogopogo in Okanagan Lake, in British Columbia and Altie in Georgia's Altamaha River, to name just a few. 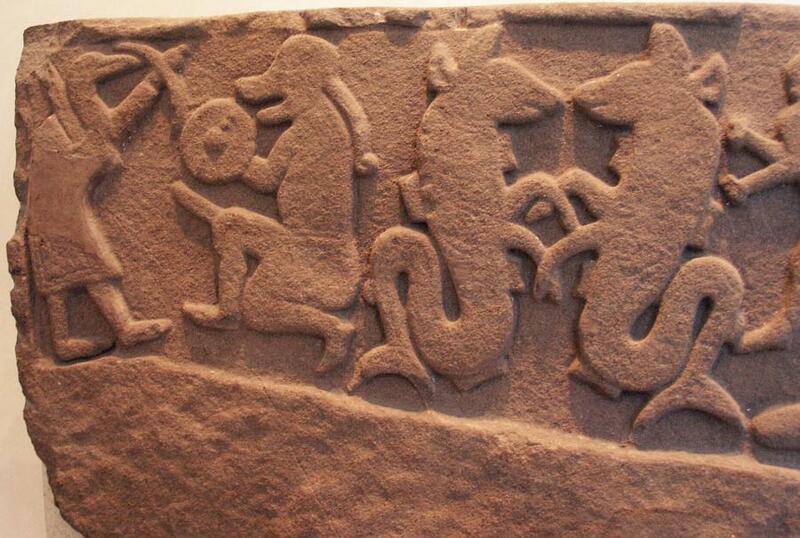 Sightings began before written history with the Picts of what is now Scotland. And they've continued through modern times -- a large, lumbering creature on land, that glides like silk in the waters of the Loch. Local residents, doctors, even a veterinary medicine student swear they've seen a long necked creature with two front flippers and a long, aquatic tail. Like Loch Ness, Lake Champlain is a deep, glacially carved lake, full of cold water. For centuries, people who live near the lake have told stories of seeing a water monster with a long, graceful neck and a thick, long, dark body. Native American's claimed to see it. Early explorers claimed to see it. And people in this modern age say they've seen it too. Sandra Masi saw it and took the remarkable photo to the left in the 1970s. But she is not alone. Is there a mysterious creature in the lake? Some say there is. Strange echo location noises -- sonar clicking like those made by dolphins and whales have also been recorded in the waters. Could Champ be saying hello? His fans certainly hope he is.